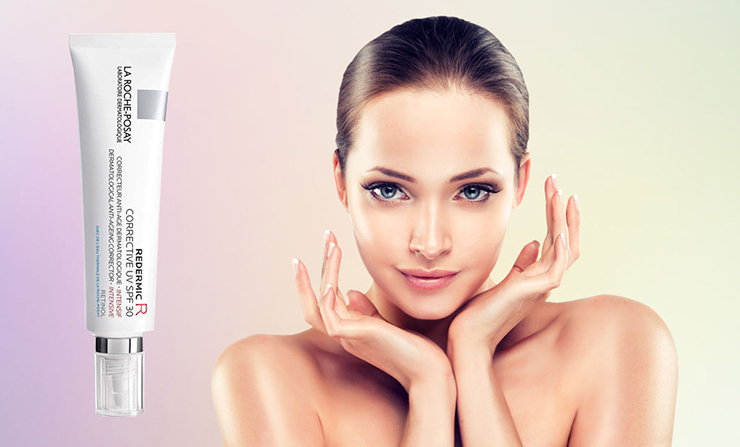 When it comes to fighting wrinkles and striving for a beautiful and radiant skin, everyone remembers the thing called “retinol”. The irony is that despite all the diversity of this ingredient in on the pharmacy shelves and at the cosmetics stores, only a few people understand what it really is and how it works. 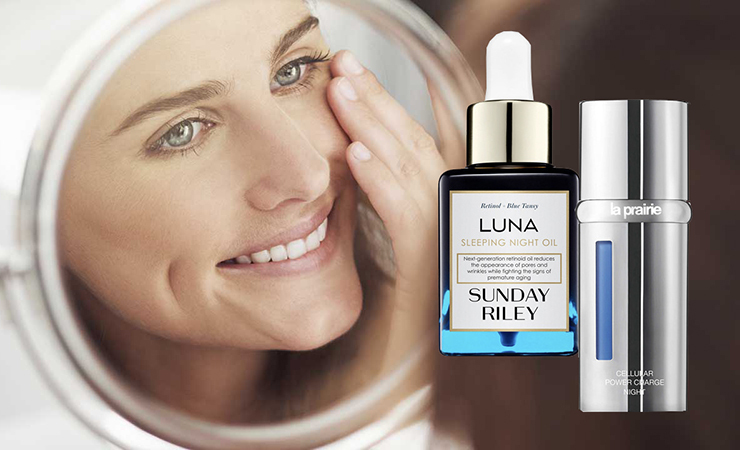 The Fashiongton Post will tell you today what is retinol and how to apply it correctly. 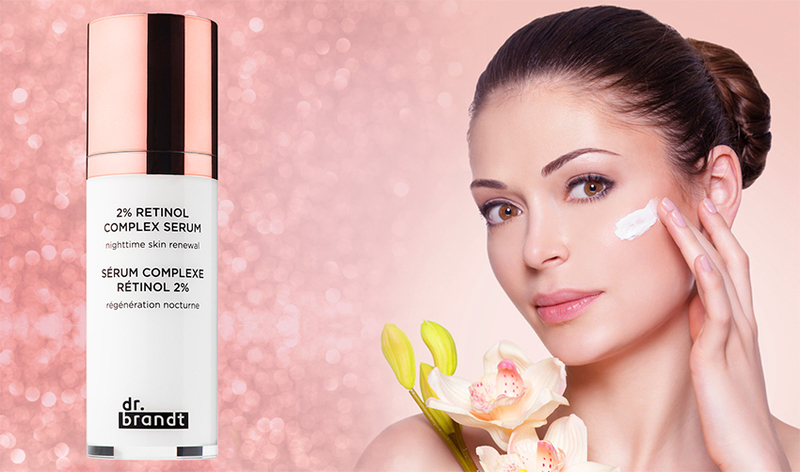 Retinol is a vitamin A, responsible for the renewal of cells in the body and the production of collagen. “It is added to rejuvenating cosmetics and creams to prevent acne,” says NYC dermatologist Whitney Bowe. “It works as an antioxidant and helps fighting free radicals.” In addition, capsules with vitamin A can be ingested as a course, but in such a case we advise you to consult your dermatologist first. It is not necessary to limit the use of it only for the face. Neck and decollete zones grow old as well, so apply it there too. “If it seems to you that the dose of retinol is high for these areas, dilute the product with moisturizing cream enriched with ceramides,” as Whitney Bowe and The Fashiongtion Post both recommend.